« Calibro 35 Eurocrime! Remixes Out Now! This is the newest project, born in Rio De Janeiro. 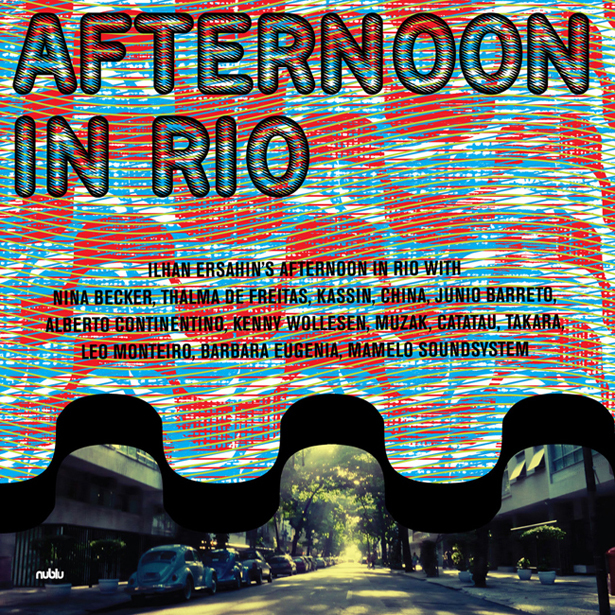 Ersahin has already presented the Brazilian version of his Nublu Jazz Festival, and this disc probably reflects the urban electronica advances of São Paulo in equal measure. There are supremely individual vocals from Nina Becker, Thalma de Freitas, China and Junio Barreto. 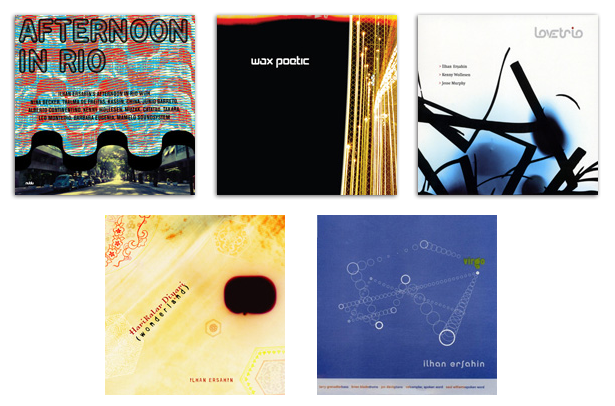 Also involved are Kenny Wollesen and Alberto Continentino on the rhythm sections, and the massively influential (and innovative) producer/instrumentalist Kassin and guitarists Catatau and Muzak. As if this wasn’t sufficiently impressive, there are the rappers Rodrigo and Lourdes de Luz from Mamelo Soundsystem. Acidic guitars contrast with dreamy vocals and tumbling drums. 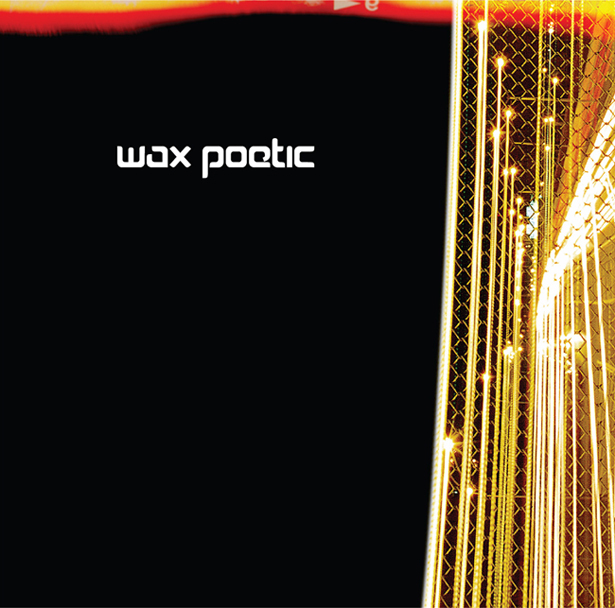 This is an organic funk with resonant basslines, harmonised saxophone and skittering drums. It’s a swirling brew of vocals, vibes and stinging guitar parts. The sound of an experimenting Brazil that remains in touch with its pop, rock, bossa and samba roots. 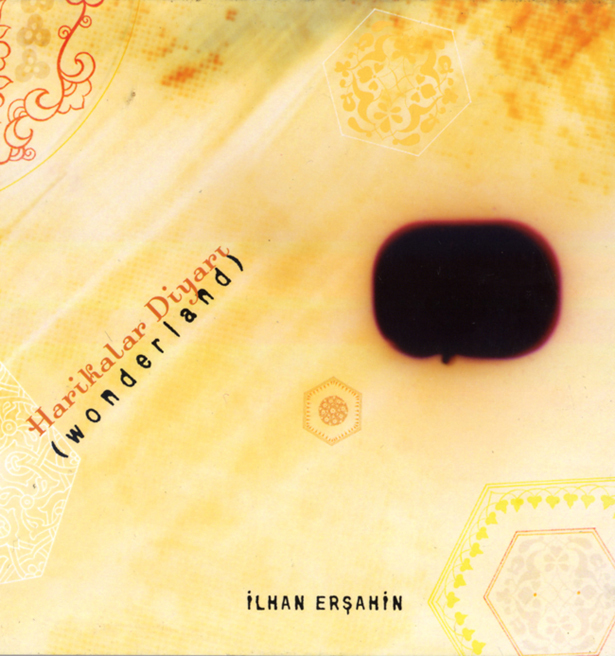 2002: Wonderland grew out of the Istanbul scene, Ersahin working with the gypsy clarinet master Husnu Senlenderici. The governing concept was to apply similar tactics to those used by the Gotan Project, when they set out to electronicise the tango of Buenos Aires. This record was originally released only in Turkey. It features the Turkish pop star Nil Karaibrahimgil (who was still comparatively unknown at the time of recording), and Dilara Sakpinar, who was only 14 in ’02, and now books bands for the newly-opened Istanbul version of Nublu, as well as singing with the alternative band 123. The recordings feature Matt Penman on bass and Jochen Rueckert on drums. This is the most folk-attuned album of the five, layering ethnic instrumentation from the Eastern European and Arabic world onto propulsive housey beats. Zithery cascades (qanun or cimbalom?) dodge around wild clarinet figures. There’s an Egyptian lushness to the string orchestrations, and a sinister London griminess in the basslines. 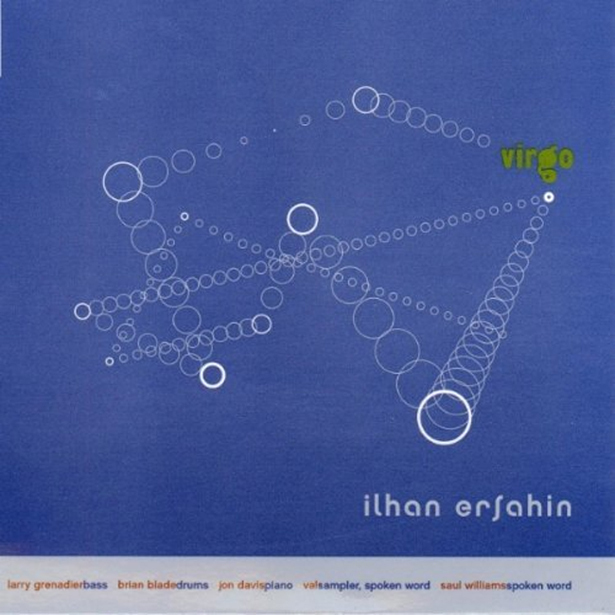 This album finds Ersahin in his most mainline jazz state. 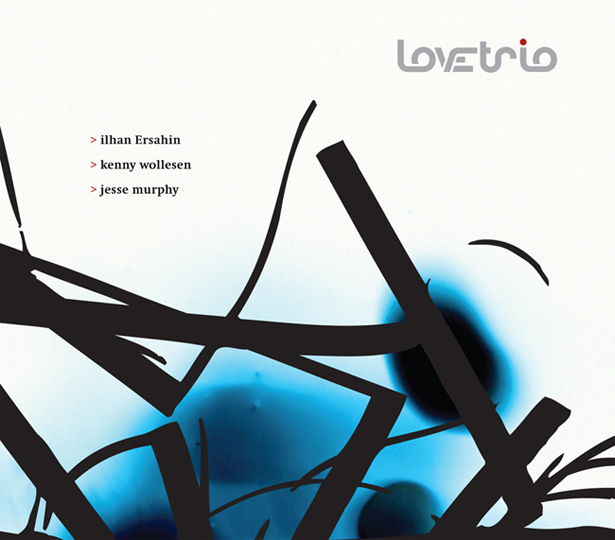 It adopts a more languid nature, featuring extended jazz soloing and a more reflective vibration. There are acoustic piano solos too! Those were provided by Jon Davis, and he was in the highly impressive company of bassist Larry Grenadier and drummer Brian Blade. Ersahin always has his fingers on the pulse, inviting poet Saul Williams to intone striking lines over this slower wash of sound. There is a repeating tendency for Nublu’s founder to be there right at the beginning of an artist’s career, nurturing them before fame hits.